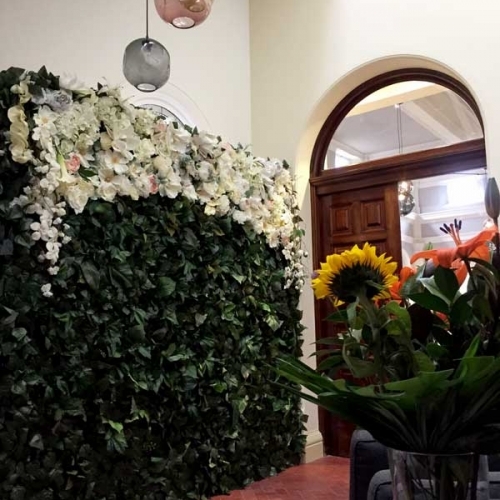 Take a look over our current range walls below. 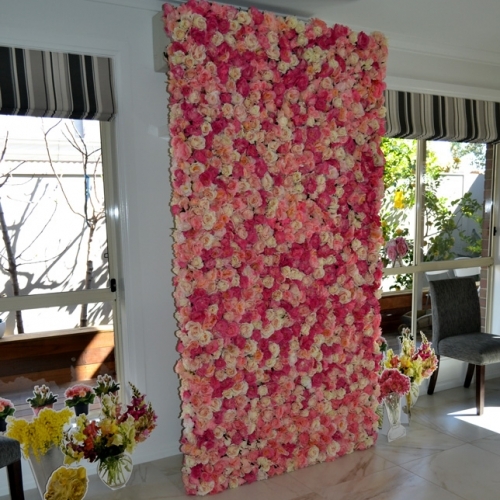 Don’t forget custom walls available! 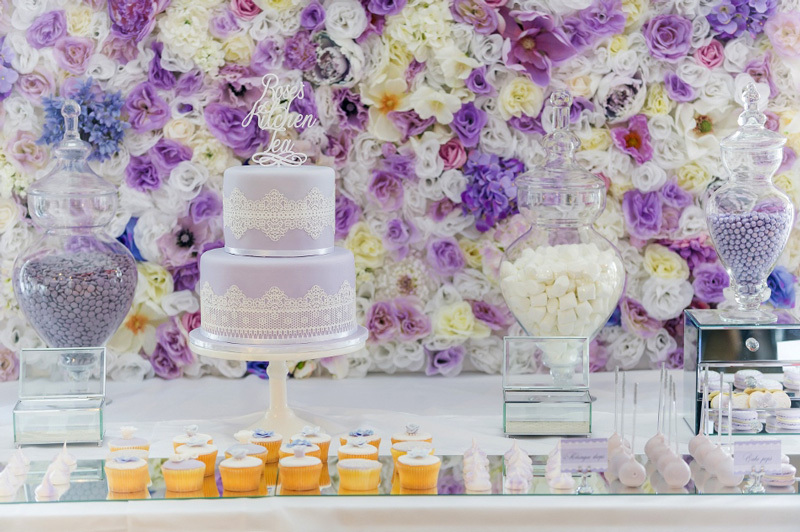 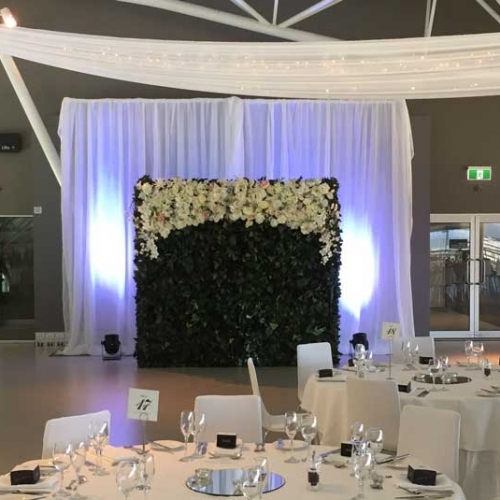 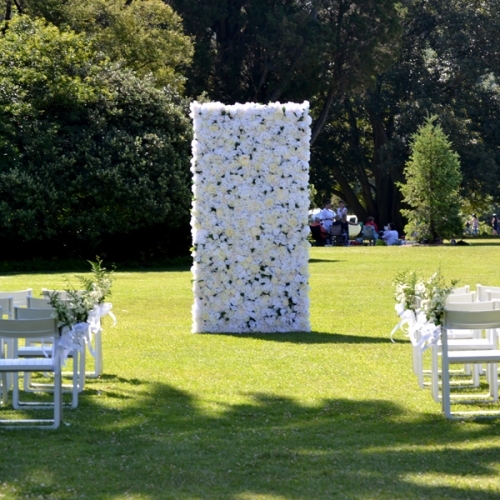 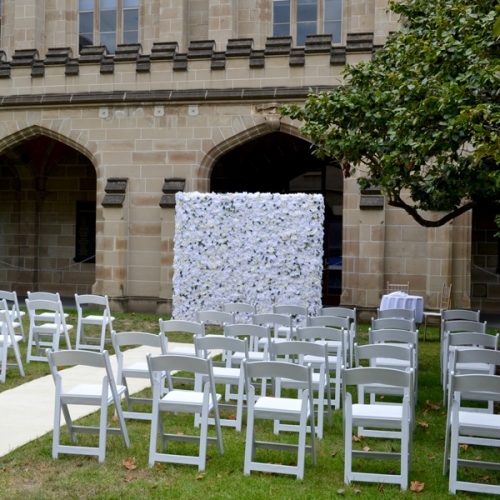 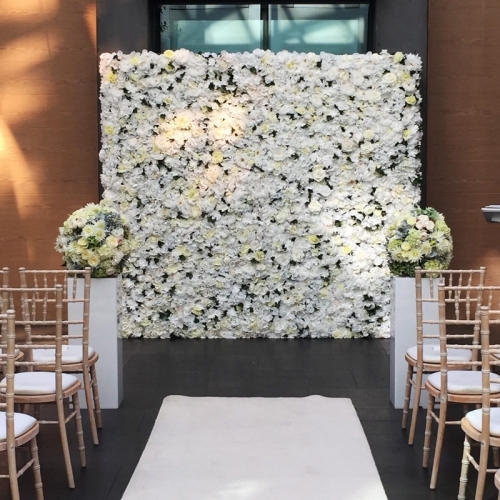 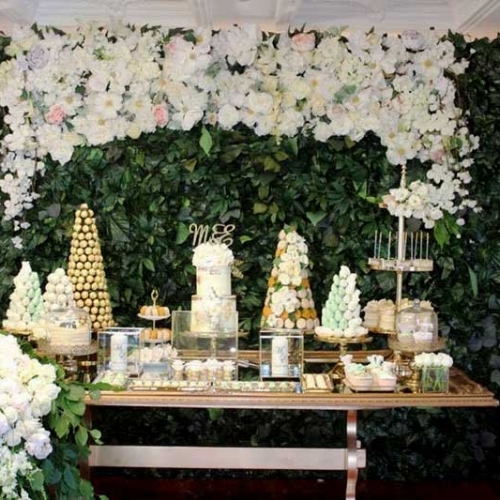 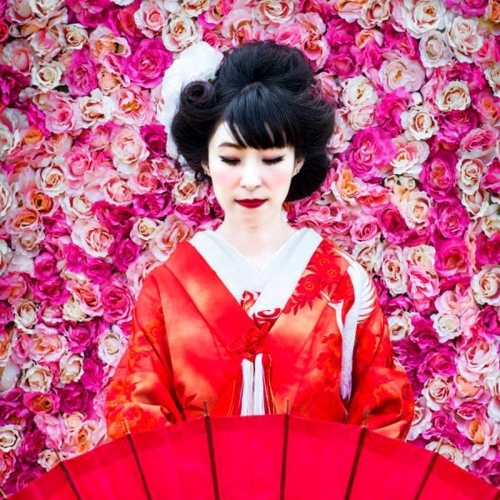 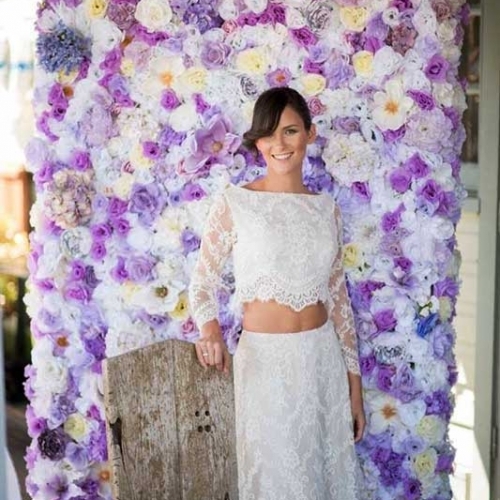 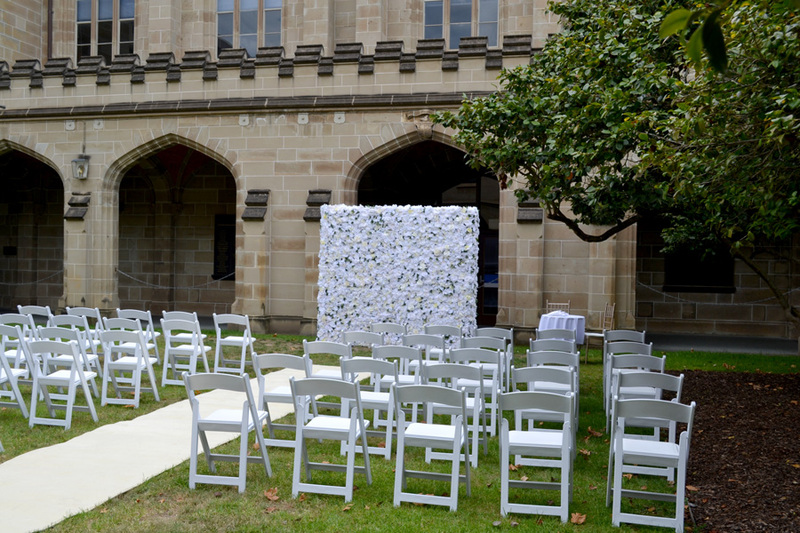 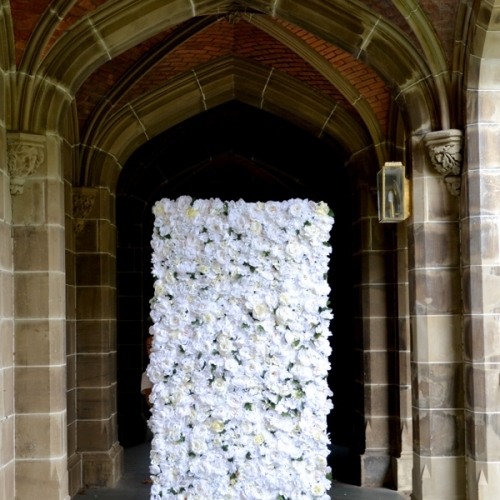 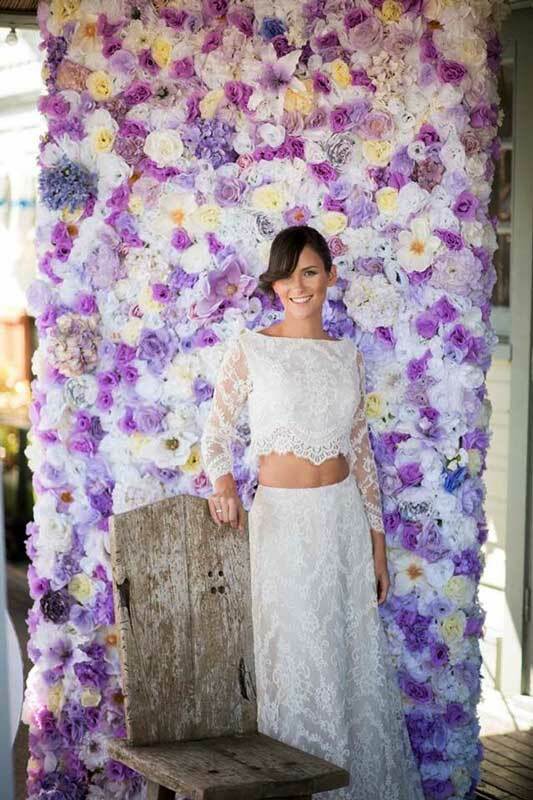 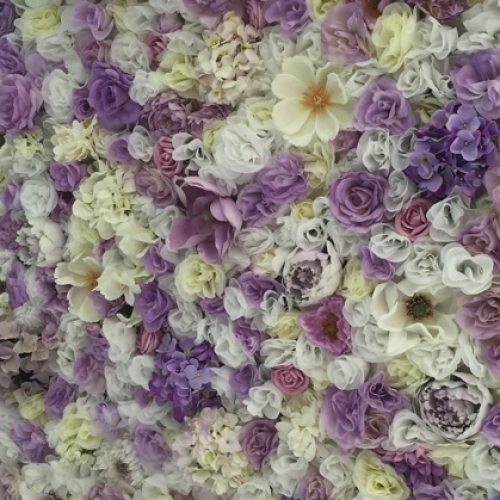 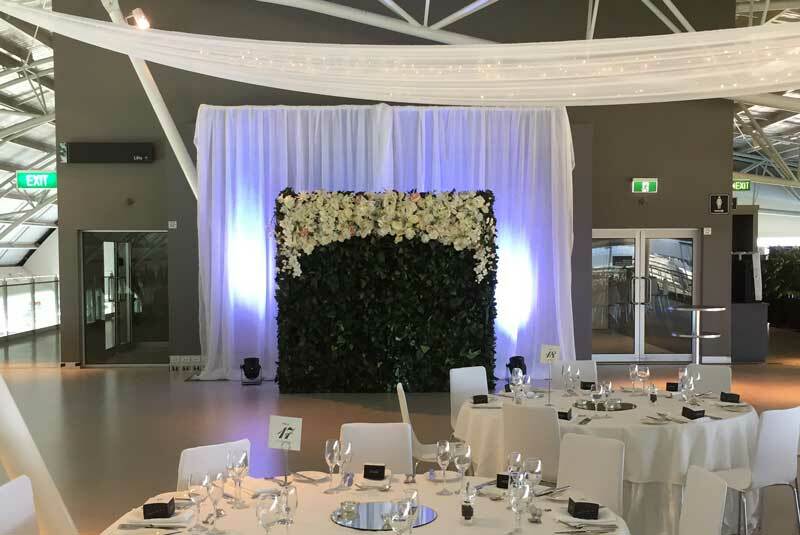 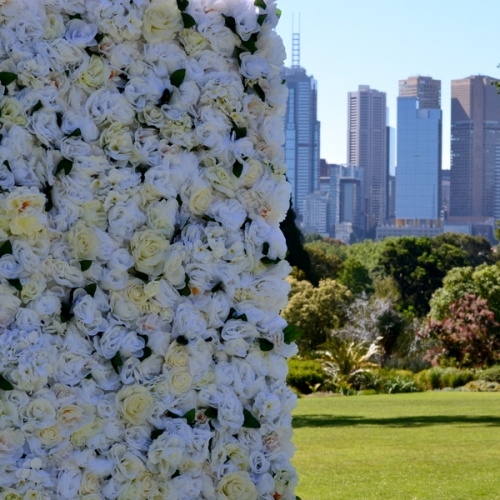 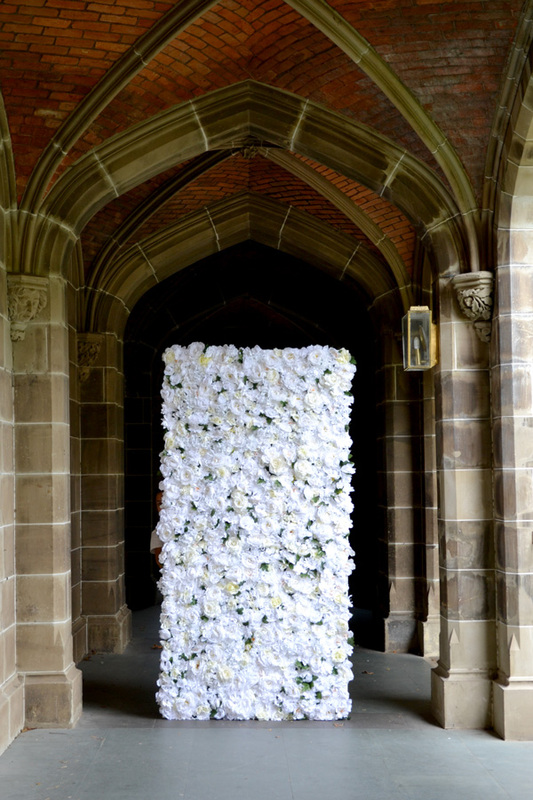 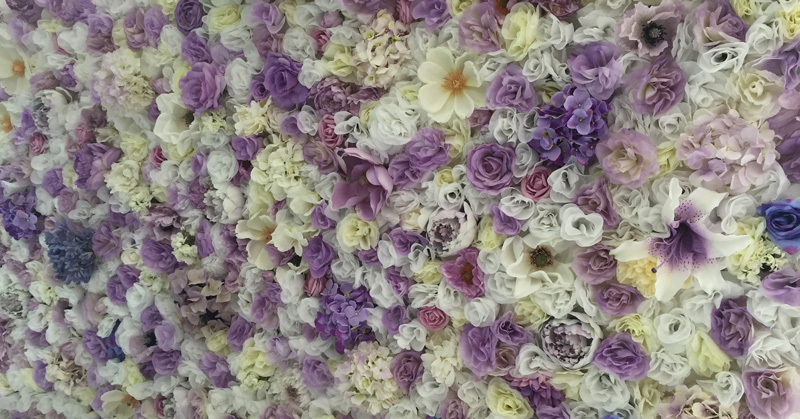 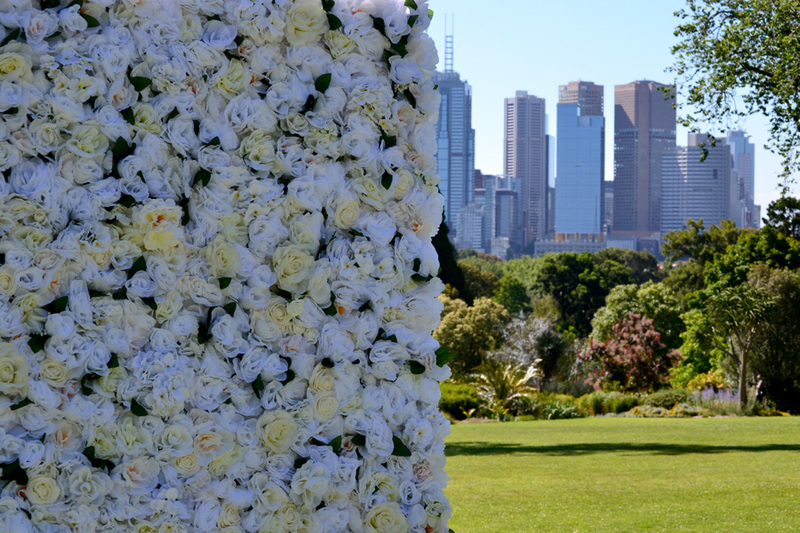 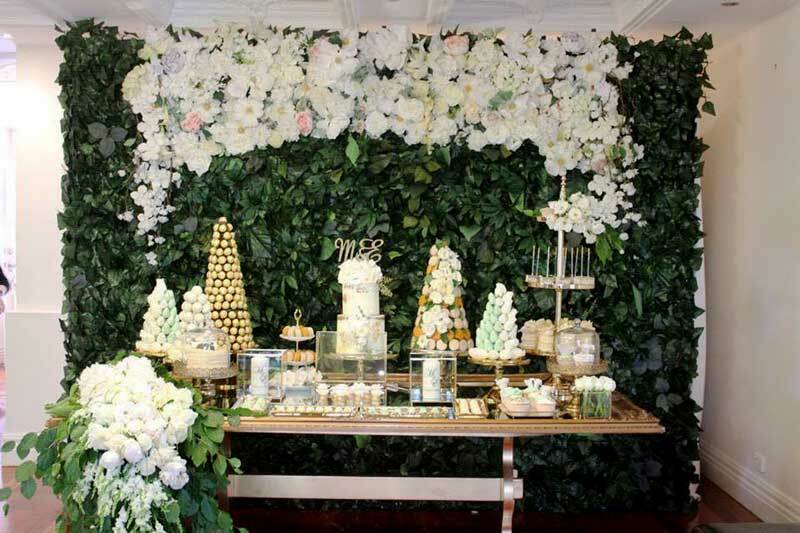 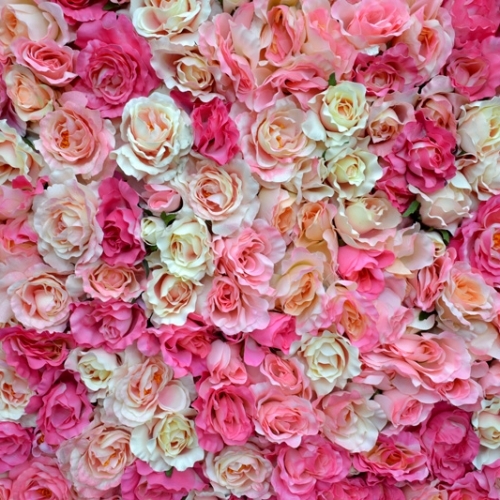 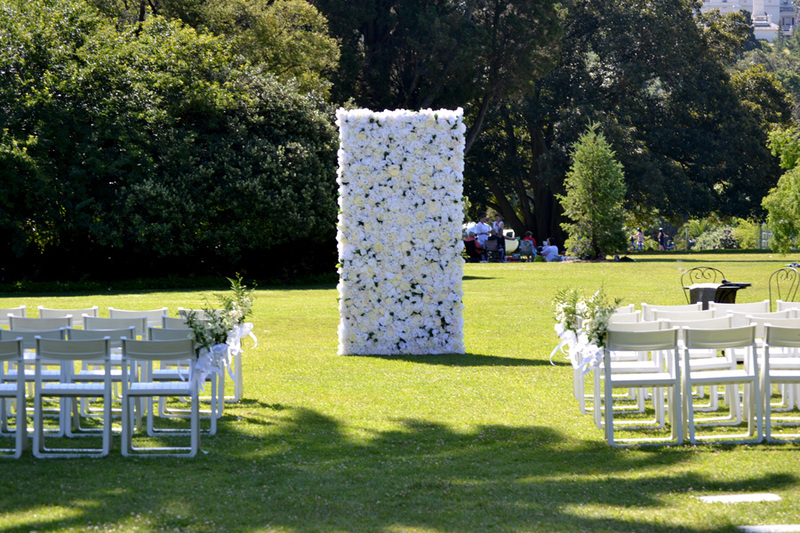 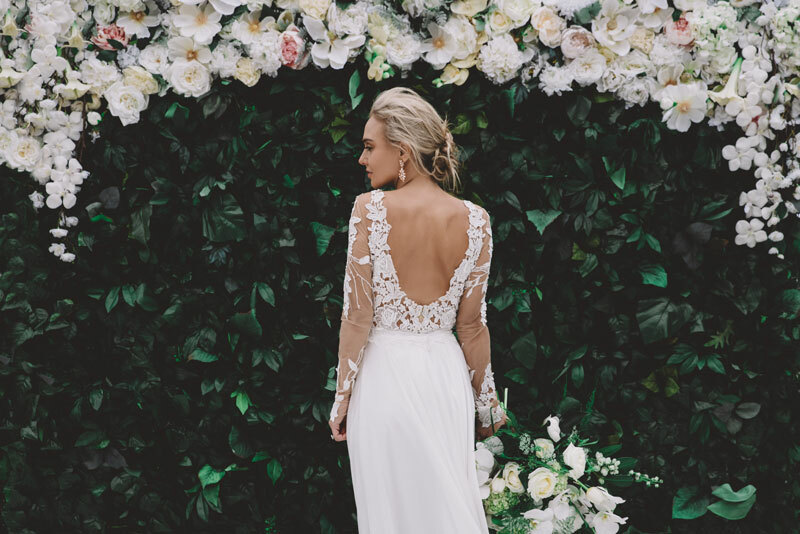 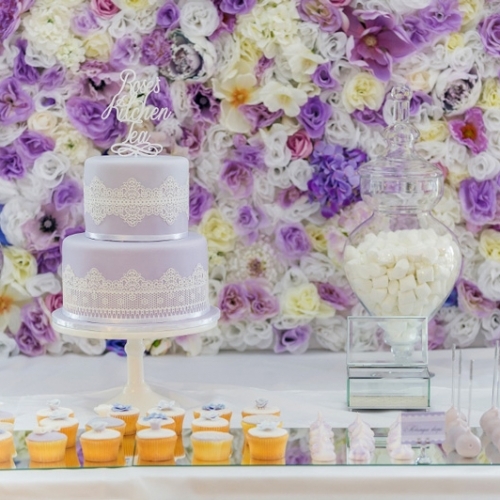 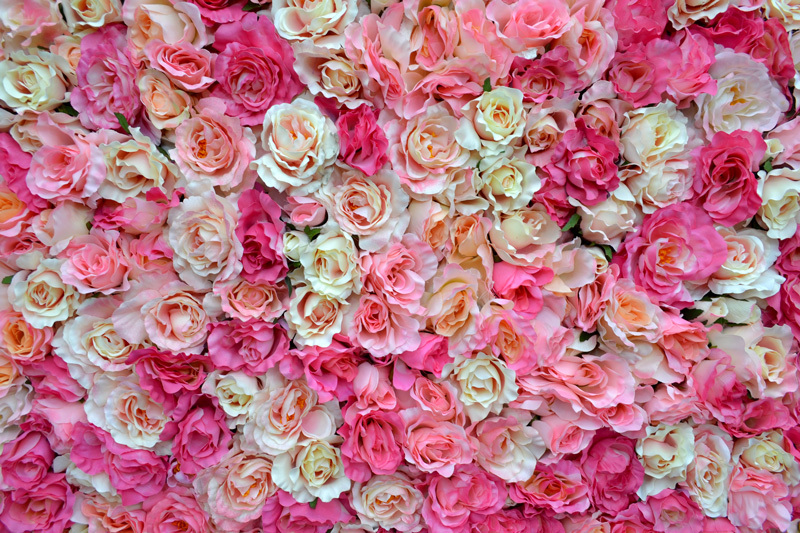 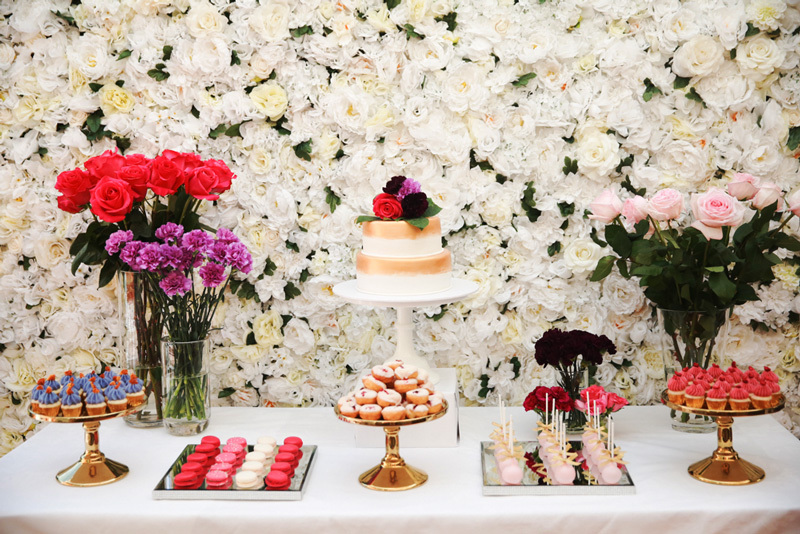 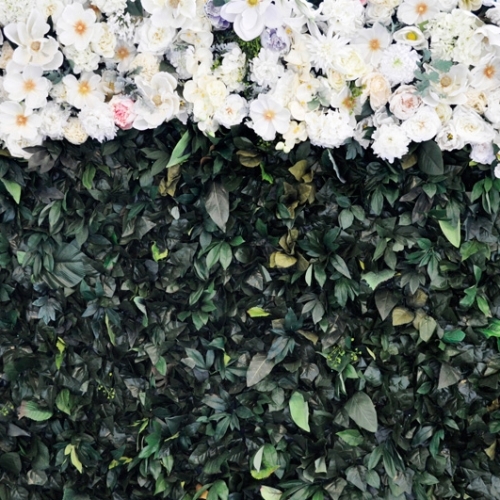 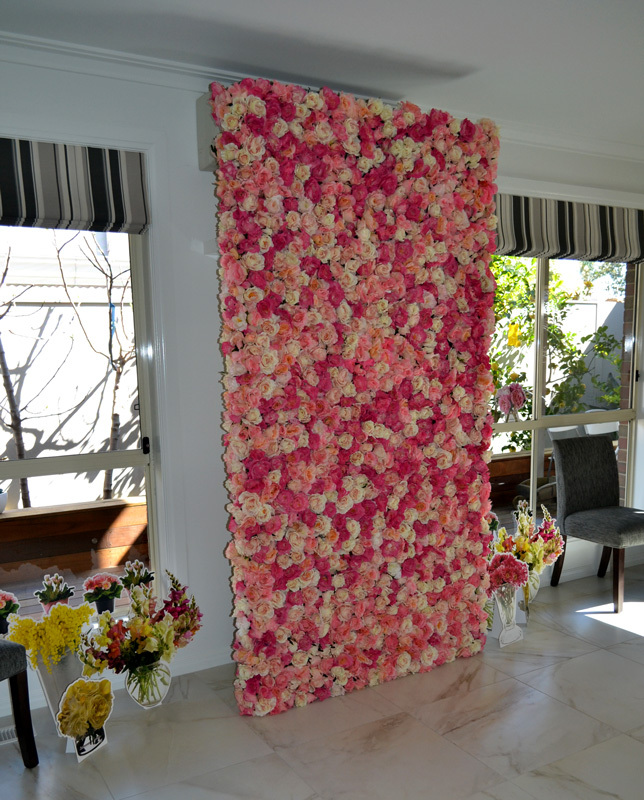 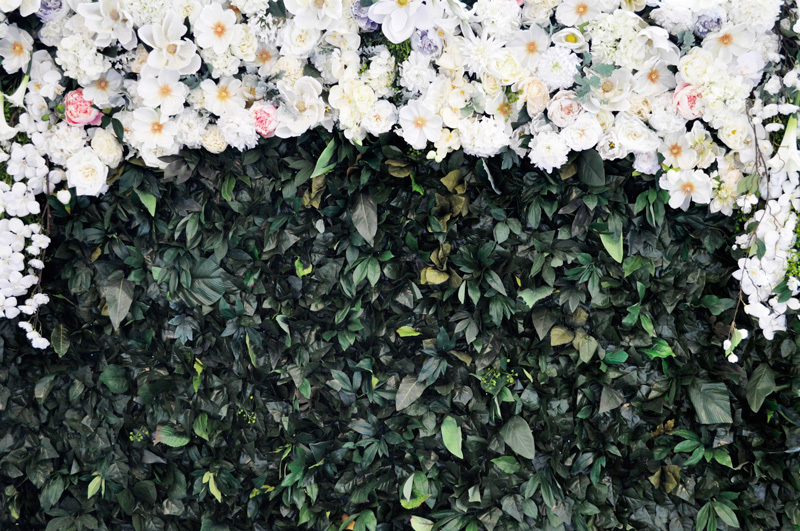 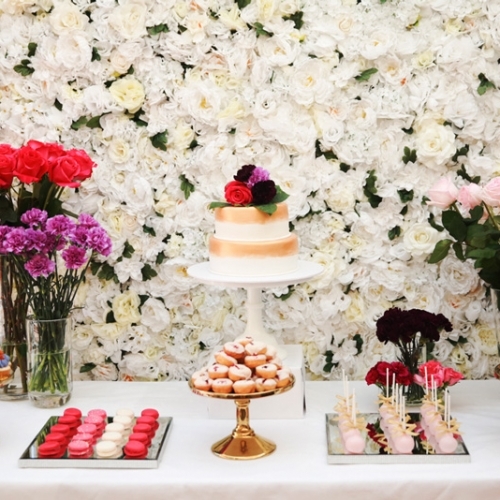 White Silk Rose Flower Wall blended with Cream Roses. 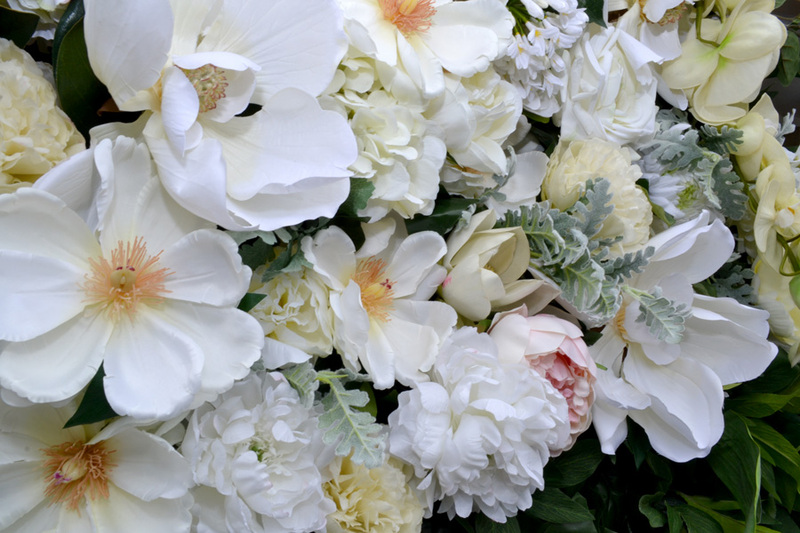 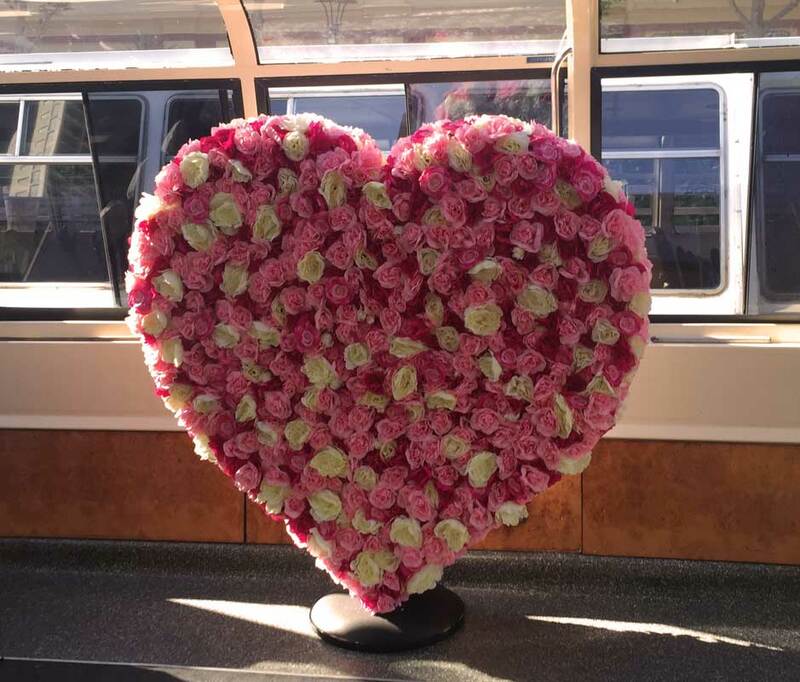 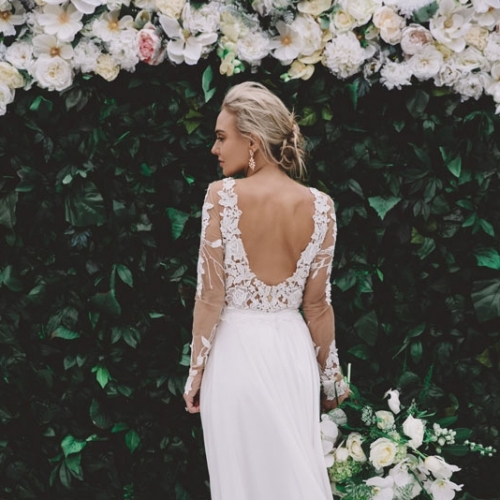 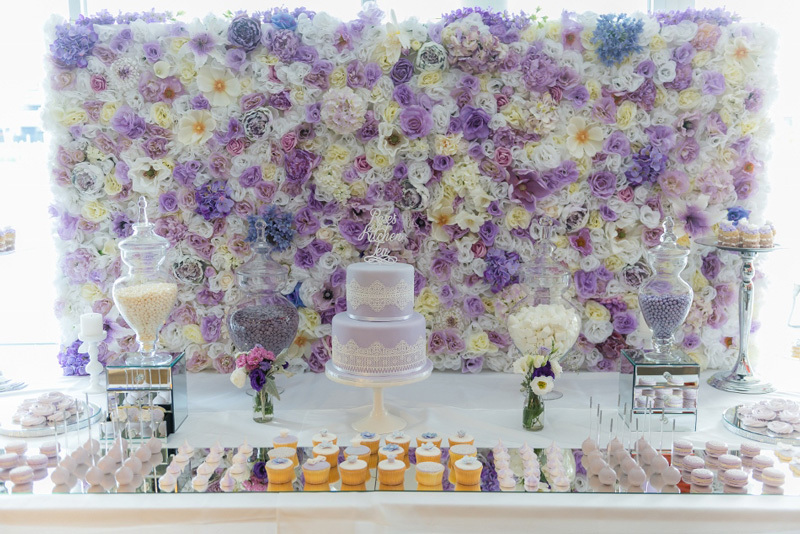 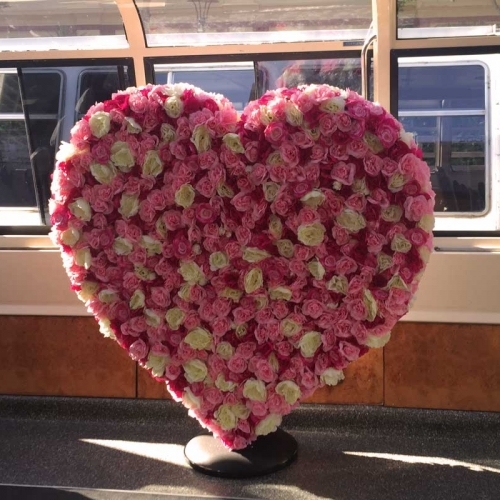 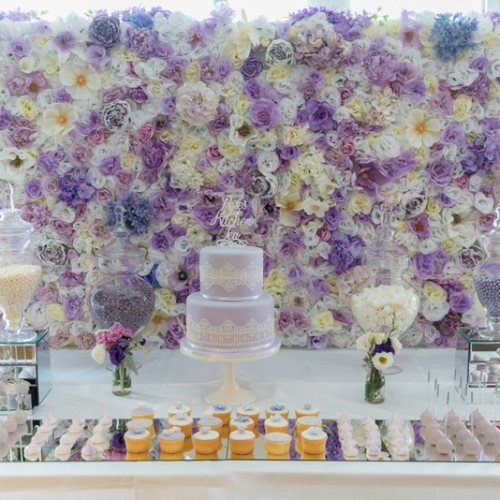 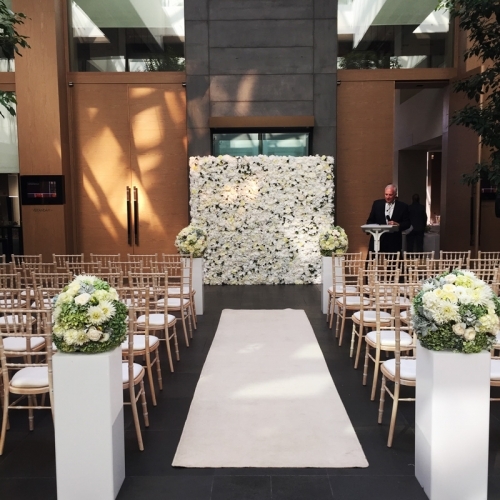 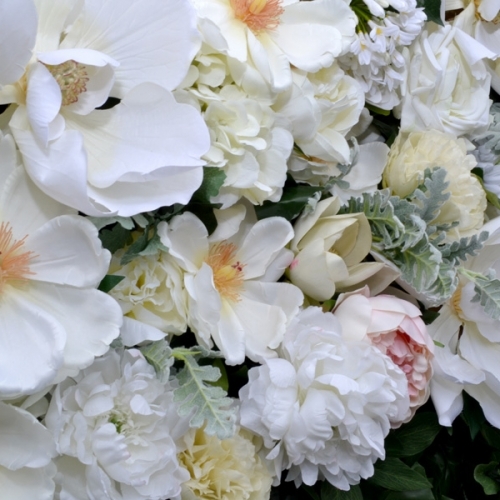 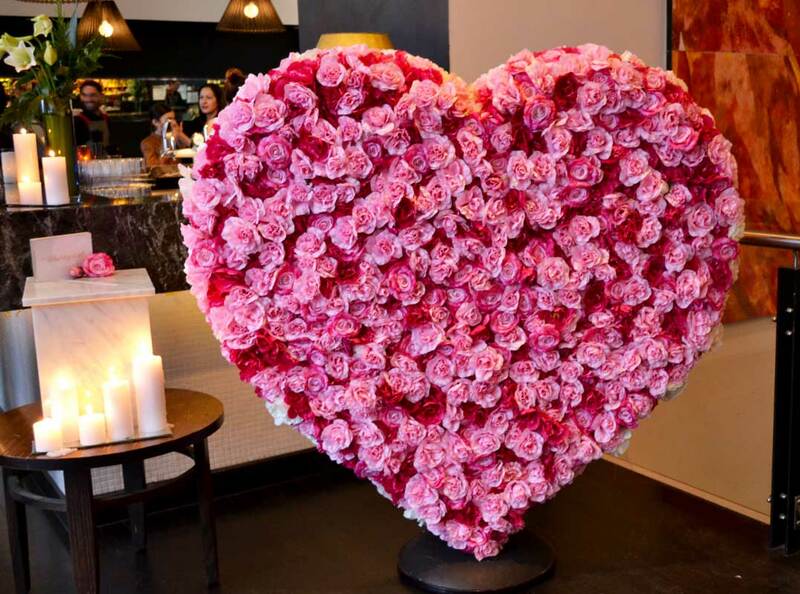 Complemented with a mix of silk Peonies, larger Roses, Magnolias and gorgeous Dahlia’s. 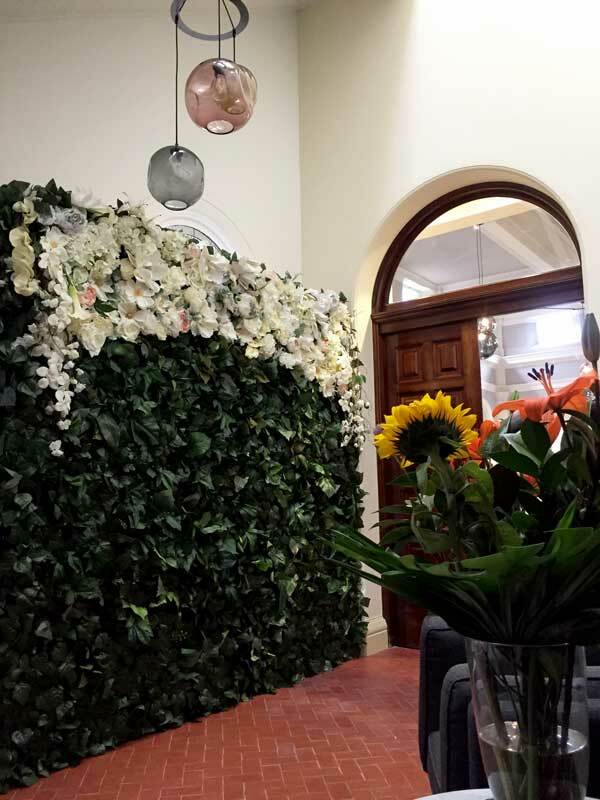 Pops of Green foliage fill the wall creating a lifelike look and feel. 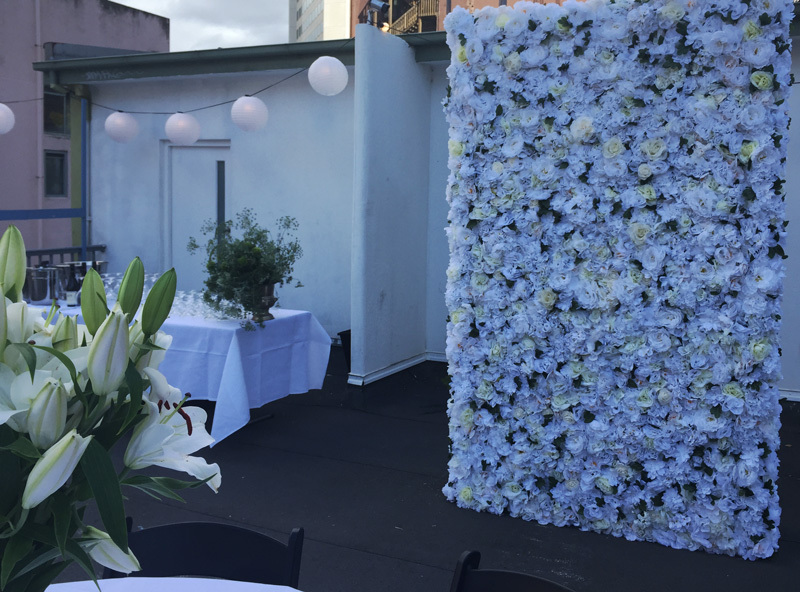 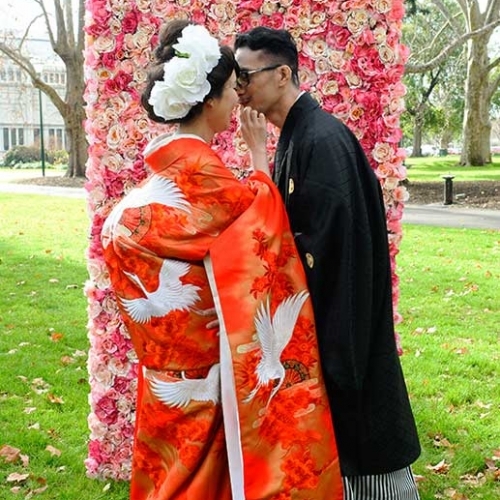 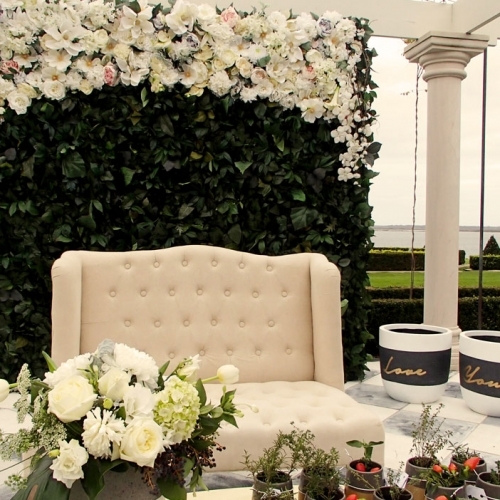 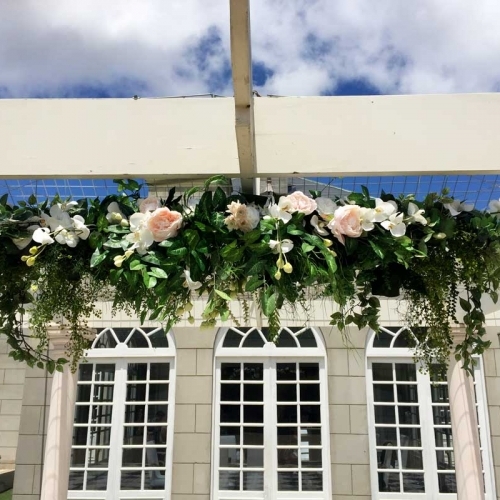 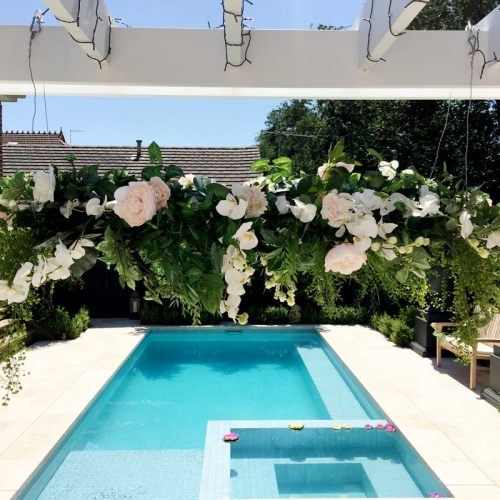 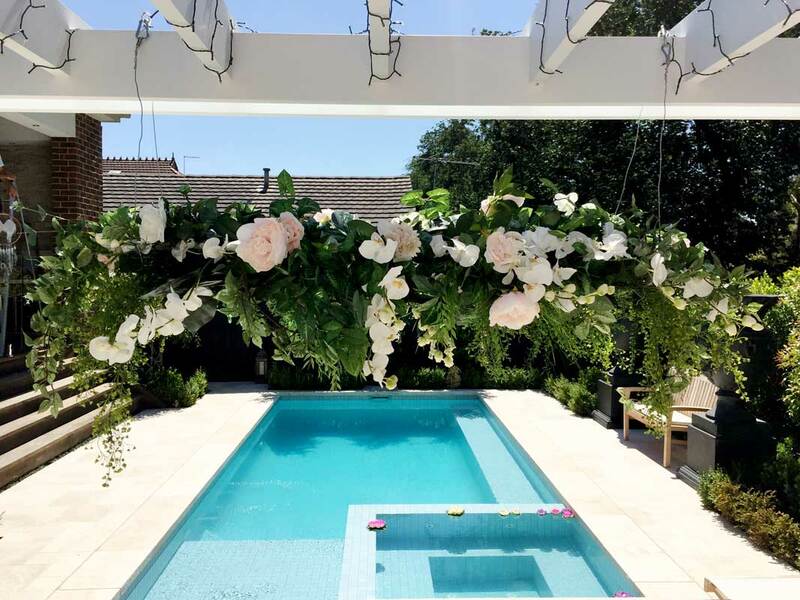 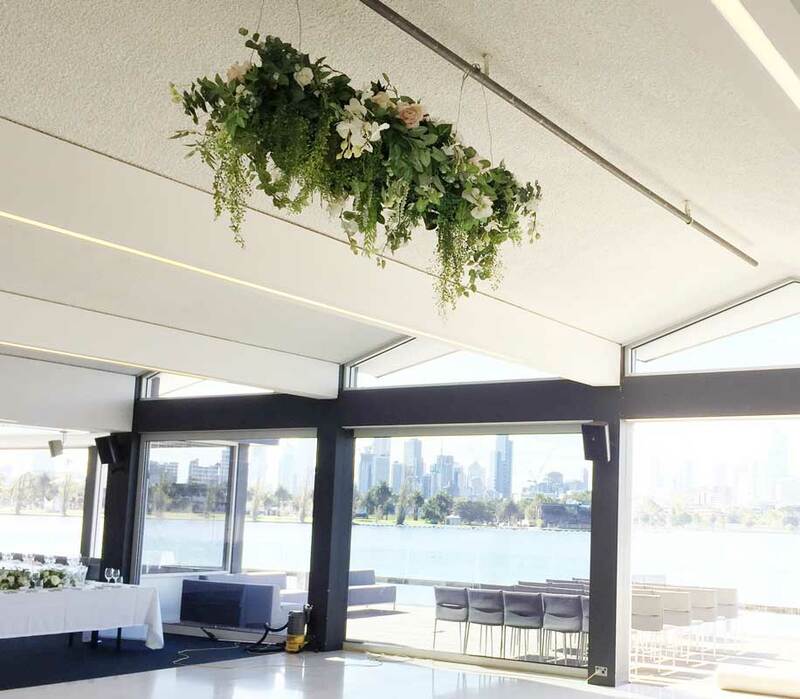 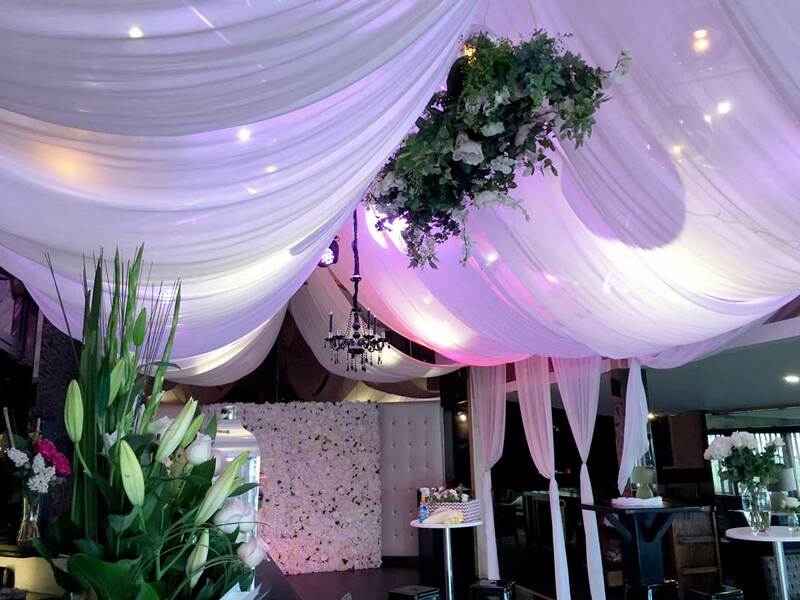 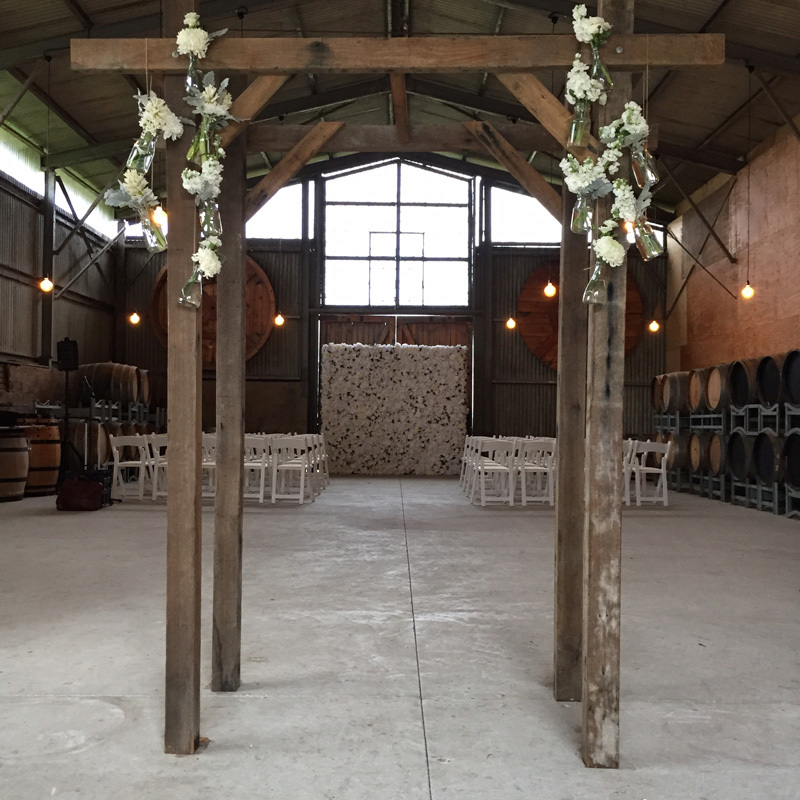 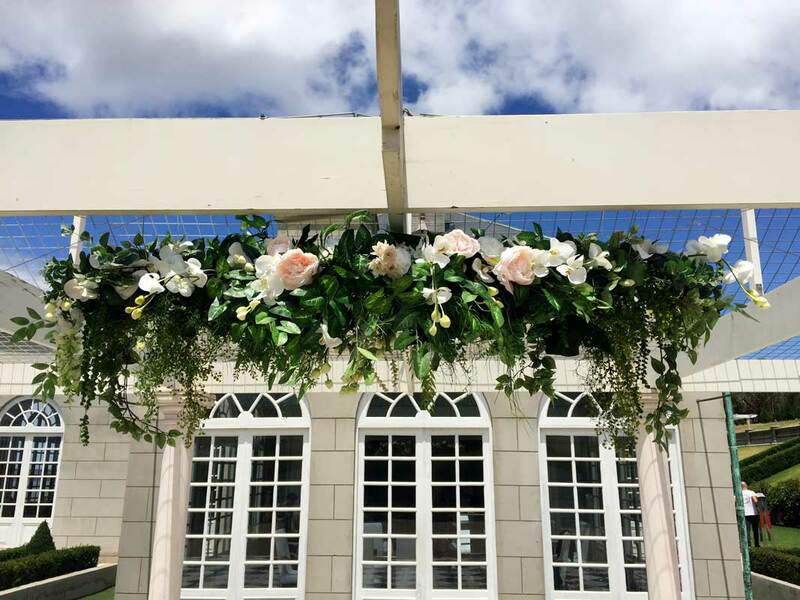 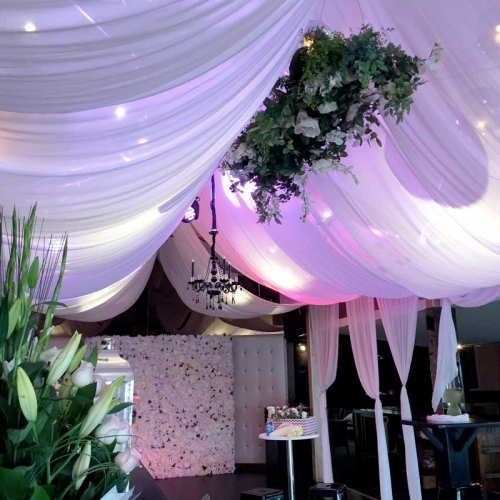 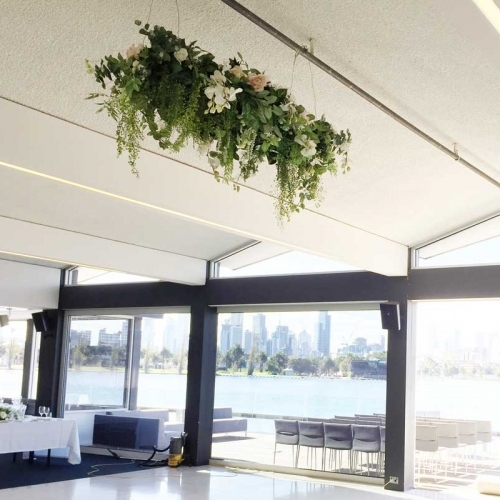 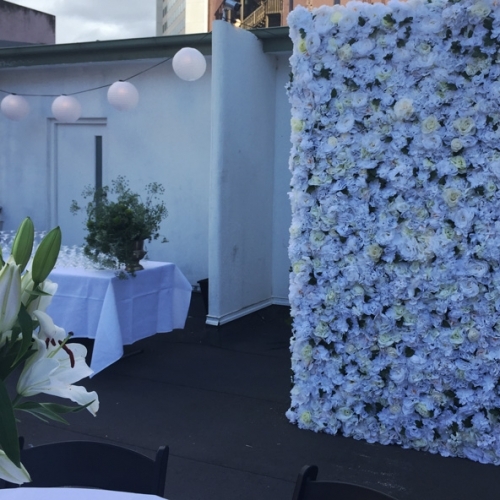 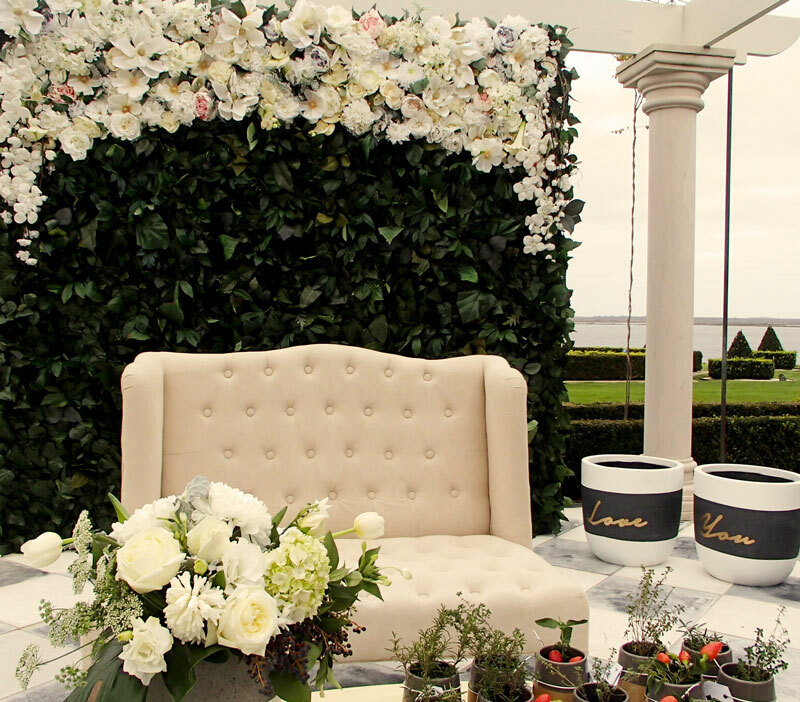 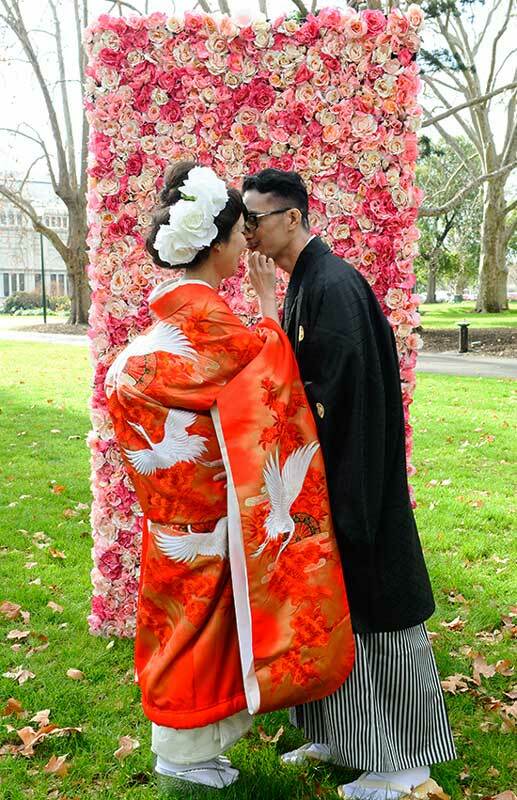 Look up to a suspended lush green Sky Garden complete with hanging white orchids, blush pink silks Peonies and white Roses. 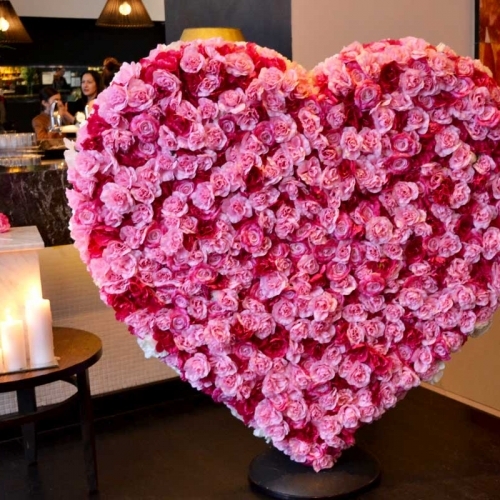 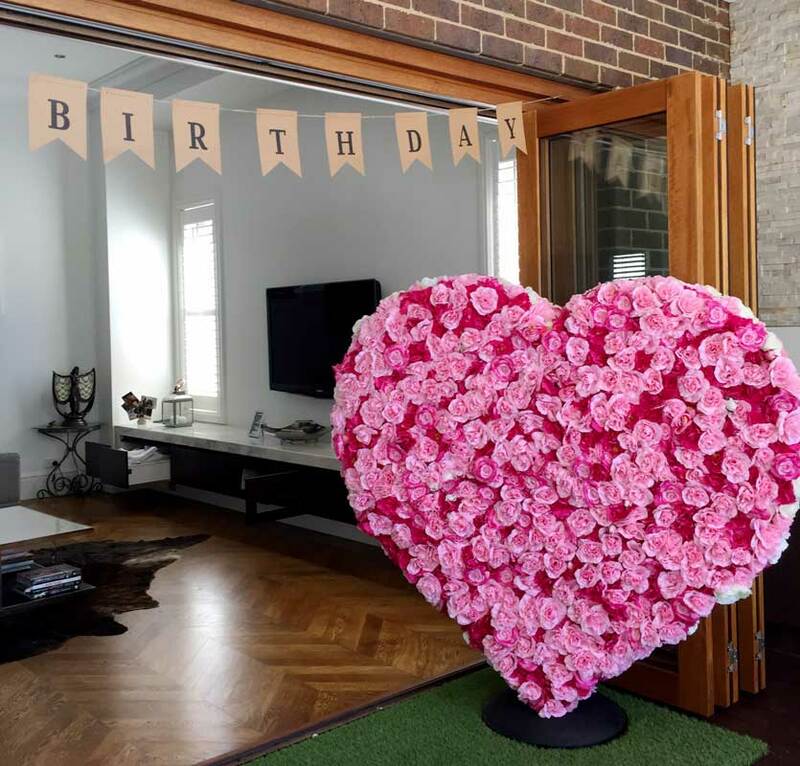 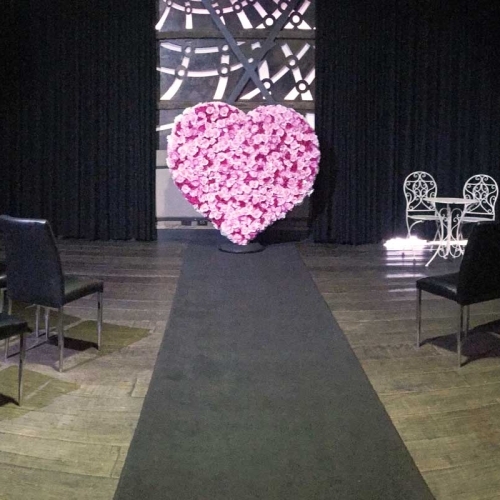 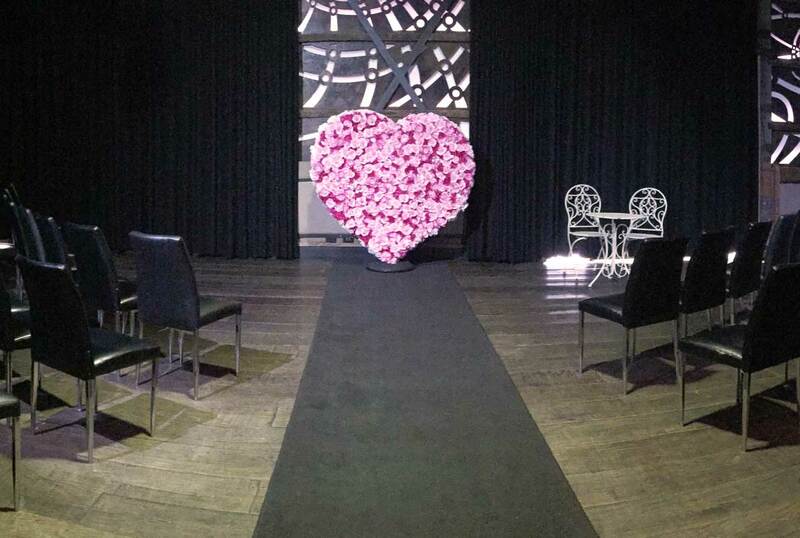 Shades of pink come together perfectly to form this freestanding Love Heart which swivels in any direction you wish.